At least 5-6GB of RAM allocated to the pack and a decent CPU. 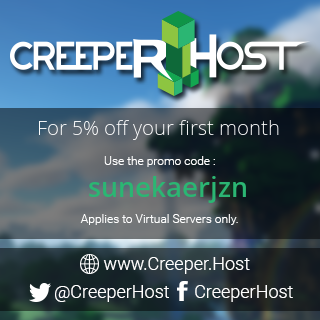 Server files available under downloads. Choose the world type "voidworld" on servers. Do not send me a message with issues on Curseforge or Curseapp, use the Github page.